Berlin has much in store for those, who is interested in the history of this magnificent city. Every generation brought something new and completly different in its development. Something was created just for decorating and beautification while other things were supposed to disturb natural order of things. 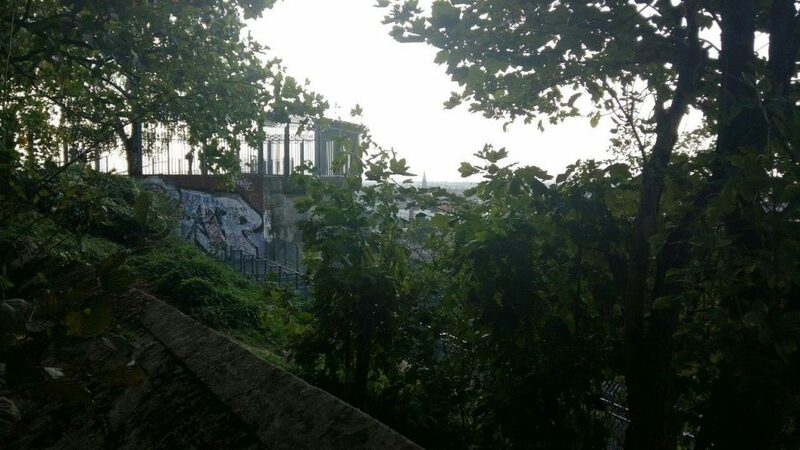 Unfortunatelly, Humboldthain Flak Tower was built not for building and enhancing peace. It was constracted under Hitler’s orders to protect Berlin from aerial attacks during the Second World War. 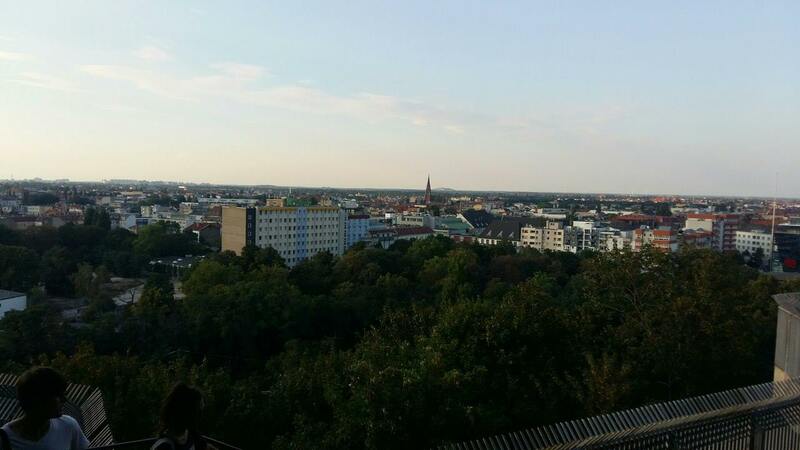 Three Flak Towers were built and, after the war, the only Berlin Flak Tower to survive was the Humboldthain tower. But gloomy times have passed and nowadays this place have nothing in common with its dark past. Moreover, it become a popular city landmark well-known all over the country. The Tower itself and surrounding park demostrate a good example of postmilitary transformation and alternative usage of urban space. The viewing platform on the top of the Tower commands a gorgeous panorama on the city landsscape. Many people come here to enjoy the beauty of the nature as well as to read absorbing book, to do sports or just to share the latest news.